what are the skin diseases that often attack the cat? [Made in the USA] Vetericyn Plus Wound and Skin Care products are used for cleansing, irrigating, debriding, and adding moisture to your pet’s wounds, setting the stage for optimal healing conditions. All Vetericyn Plus products are made with hypochlorous technology, a non-toxic alternative to the overuse of antibiotics and steroids for a safer way to relieve itch and pain and jumpstart the healing process. 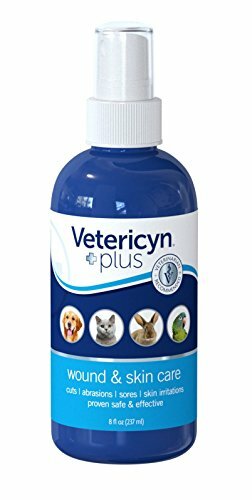 [Made in the USA] Vetericyn Plus Feline Antimicrobial Hydrogel is designed to adhere to the cat’s wound to provide soothing relief and protection during healing. All Vetericyn Plus products are made with hypochlorous technology, a non-toxic alternative to antibiotics and steroids for a safer way to relieve skin ailments and jumpstart the healing process. The unique hydrogel does not cause irritation to the skin and is safe for use in sensitive areas or with a dressing, like gauze, to keep the wound moist. Burt’s Bee’s Dander Reducing Spray helps you groom your cat with gentle, natural ingredients that help keep your kitty fresh naturally. Burt's Bees Dander Reducing Spray for Cats is made with some of nature’s finest ingredients for your peace of mind and your cat’s well-being. 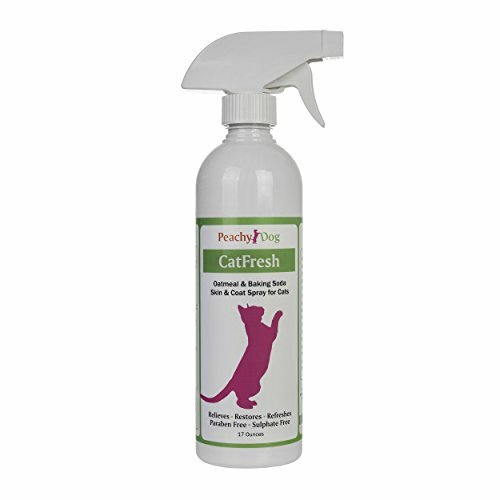 Free of colorants, this cat dander eliminator spray is pH balanced for cats to deeply condition dry skin and reduce flaking. Tap into nature’s power with Burt’s Bees Dander Reducing Spray made with Colloidal Oatmeal and Aloe Vera. Directions: Spray your cay from back of ears to tail, carefully avoiding eyes, and brush through. Repeat as needed. Store in a cool, dry place. Ingredients: Water, Disodium Cocoyl Glutamate, Coco Betaine, Glycerin, Honey, Colloidal Oat Flour, Aloe Barbadensis Leaf Powder, Citric Acid, Potassium Sorbate, Phenoxyethanol. Safety Warning: In case of contact with eyes, flush thoroughly with water. Keep out of reach of children and pets to avoid possible consumption. 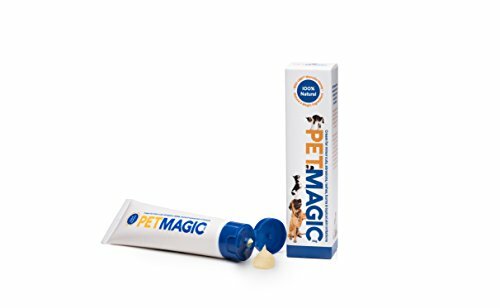 Will not wash off topical flea & tick treatment when following treatment manufacturer's directions. Help your pets heal faster with Stat! Spray. Formulated by a hospital pharmacist, the cellulose-based enhanced hydrogel in Stat! Spray creates a moisture rich micro-environment that promotes the healing of cuts, scratches, bites, rashes, minor burns and other skin conditions. Stat! Spray is crafted in the USA with the highest quality plant derived ingredients in balanced amounts that will not burn or sting your pet's skin. Stat! Spray is a must for a pet first-aid kit and intended for use on horses, dogs, and cats. Best of all, Stat! 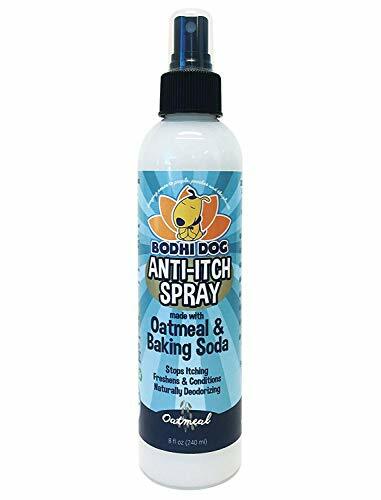 Spray is non-adhesive to wounds and contains no alcohol, steroids, antibiotics, tea tree oil, or bleach which can dry and further damage skin. Stat! Spray can be used with or without a bandage and comes with a large trigger sprayer to reach your pet's sensitive areas from a safe distance. Buy with confidence knowing that Stat! Spray is backed by our 100% Satisfaction Guarantee and a customer support team ready to answer your questions. Get the acclaimed healing power of the next generation of animal wound and skin care. 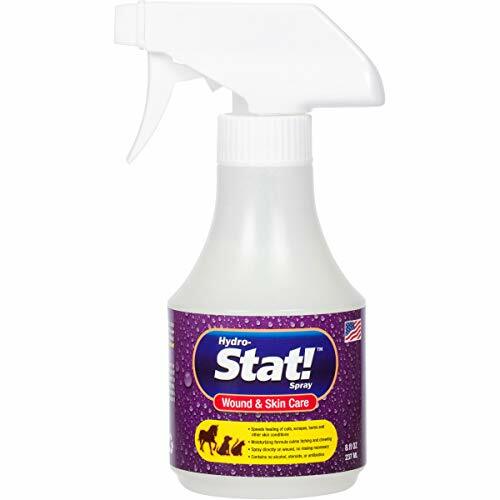 Order your bottle of Stat! Spray today! Shopping Results for "Cat Skin Care"